"You vs. Wild" will premiere on April 10. 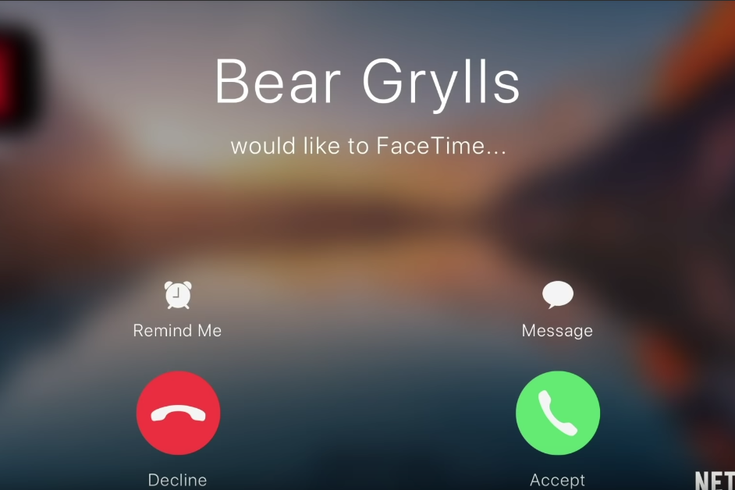 On the heels of Netflix's success with "Black Mirror: Bandersnatch," the streaming giant is bringing its newest interactive show to the platform next month: "You vs. Wild," with survivalist Bear Grylls. The new series lets you choose the outcome, and more precisely, factors in Grylls' survival efforts. Known for his work on the Discovery Channel with "Man vs. Wild" and "Running Wild," Grylls heads to a number of locations – from jungles to the mountains. The series is directed by Ben Simms ("Shark Tank") and will be produced through Electus and Bear Grylls Ventures. The series will include eight choose-your-own-adventure episodes. "You vs. Wild" will premiere April 10 on Netflix.